Welcome to 7833 Jellico Avenue! 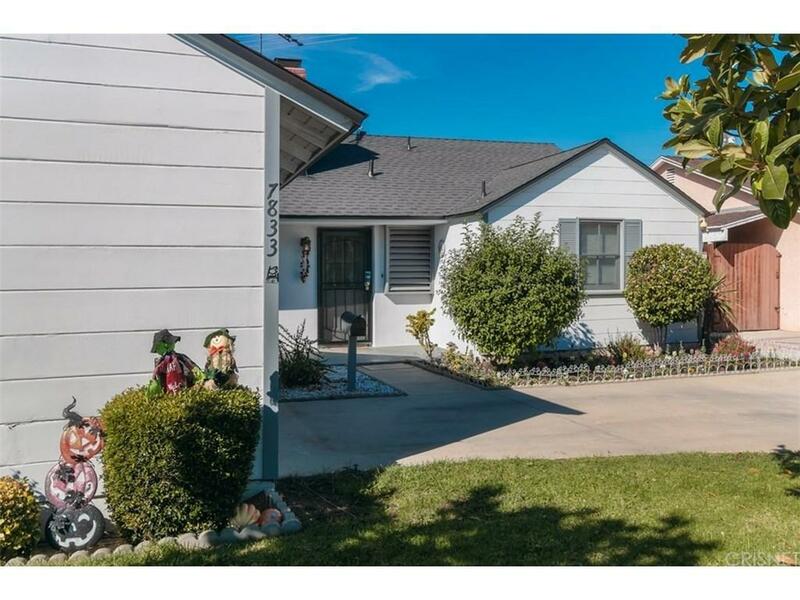 This charming great starter ranch style home is in a nice quiet neighborhood in Northridge. The living room has wood parquet floors, a floor to ceiling brick fireplace and an adjoining dining area. It features a wall of windows to enjoy lots of natural light and a lovely view of the serene backyard with a covered porch, large patio area and fragrant orange trees. The bathroom features a wide 34? door entry, beautifully accented tiles, matching sink and toilet, adjustable mirror, matching brushed nickel finished bathroom faucets and towel bars, two wall cabinets, large shower stall w/ sliding massage shower head, and overhead exhaust fan with automatic shut-off/on light. The spacious kitchen features matching refrigerator and stove, laminated wood cabinets & room for a breakfast table. 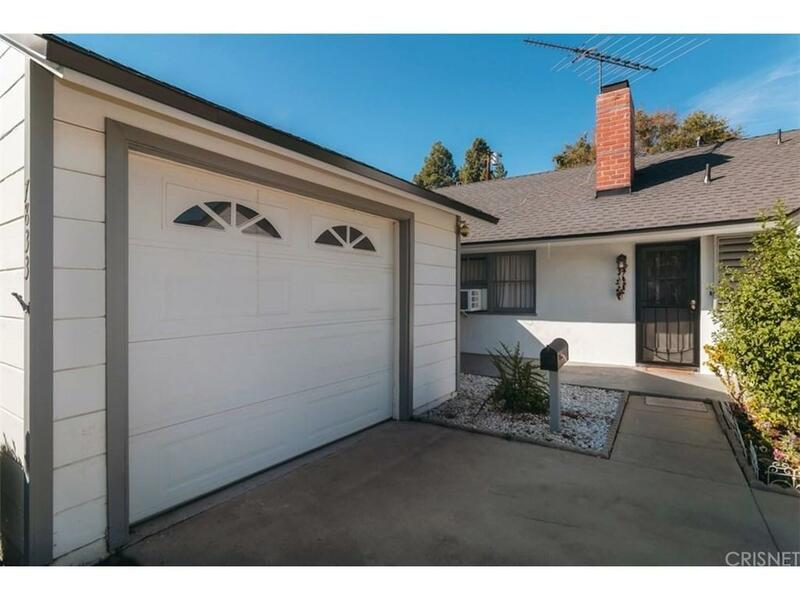 This 3- bedroom, 1 bath lovely home is perfect for first-time home buyers with plenty of room to expand if desired. 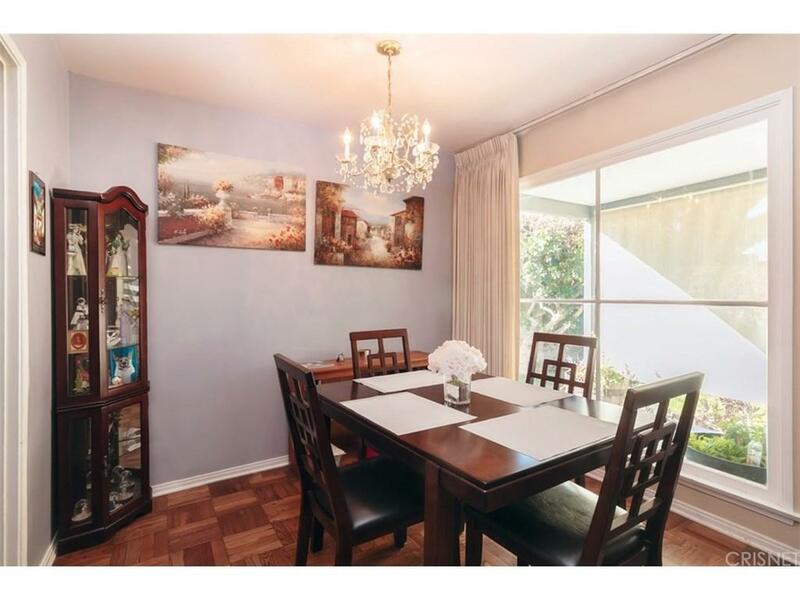 Other features include: new roof in 2018, copper plumbing and refinished beautiful parquet wood flooring throughout. Sold by Gohar Yesayan BRE#01807454 of Pinnacle Estate Properties. 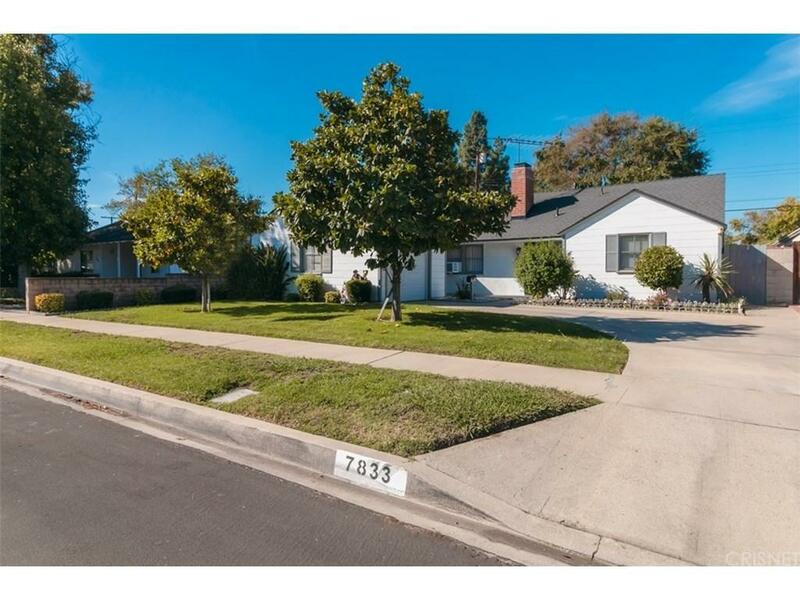 Listing provided courtesy of Patricia Contreras DRE#01807454 of Rodeo Realty.